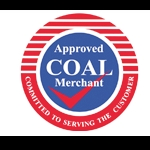 With almost 50 years' experience, we supply a range of coal and smokeless fuel to Carlisle and the wider area. A family run company, we have an enviable reputation for providing quality fuels at a very competitive price. We offer reliable and regular deliveries throughout the area and fulfil all customer orders within 2 to 3 days. Our fuels come in 25kg or 50kg sacks, ranging from economy to premium coals, and are suitable for all open fires and solid fuel heating systems. 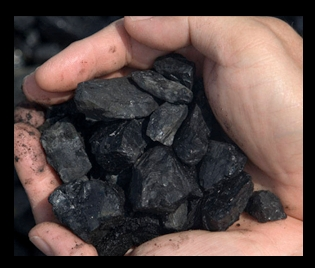 Why choose J.A.P Wylie as your coal supplier? At J.A.P Wylie, we have been delivering coal and smokeless fuel from our offices in Carlisle for almost half a century. ll the appliances you have in the home operate more reliably, efficiently and, most importantly, safely, if they are installed and serviced correctly.